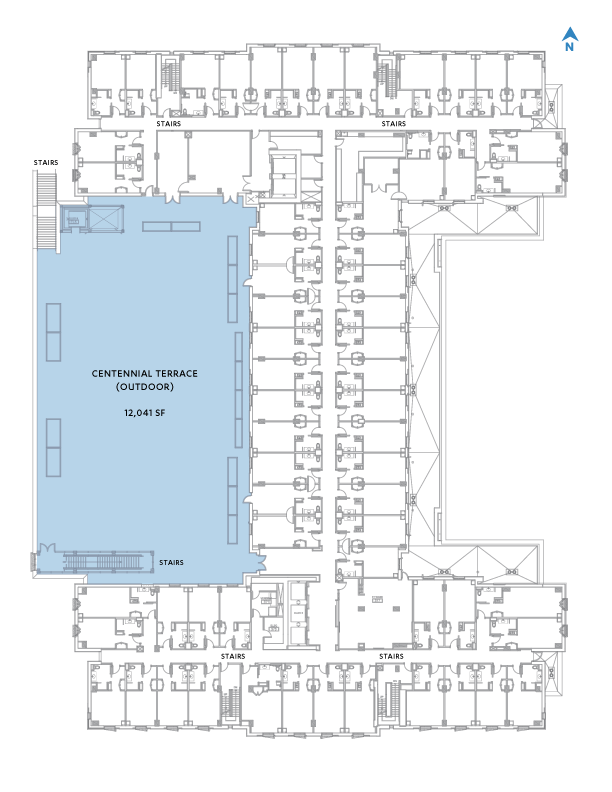 Nearly a third of the UCLA Luskin Conference Center’s 25,000 square feet of meeting space is dedicated to the 7,800-square-foot Centennial Ballroom. Floor-to-ceiling windows allow the California sunshine to illuminate this inviting space, which provides theater seating for up to 960 guests or banquet style seating for up to 480. Depending on the needs of your event, this inspiring space can be subdivided via airwall into two, three or four salons and is truly a sensational Southern California meeting venue. The Luskin Conference Center also includes a 90-seat tiered classroom with a 30-foot projection screen. 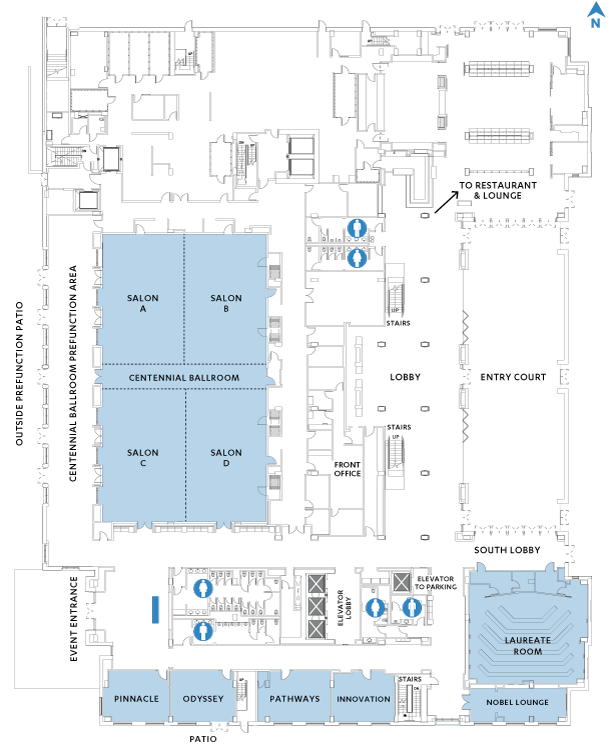 Twenty-four additional breakout rooms round out the meeting space and provide a wide range of options for facilitating your event’s smaller sessions and workshops. 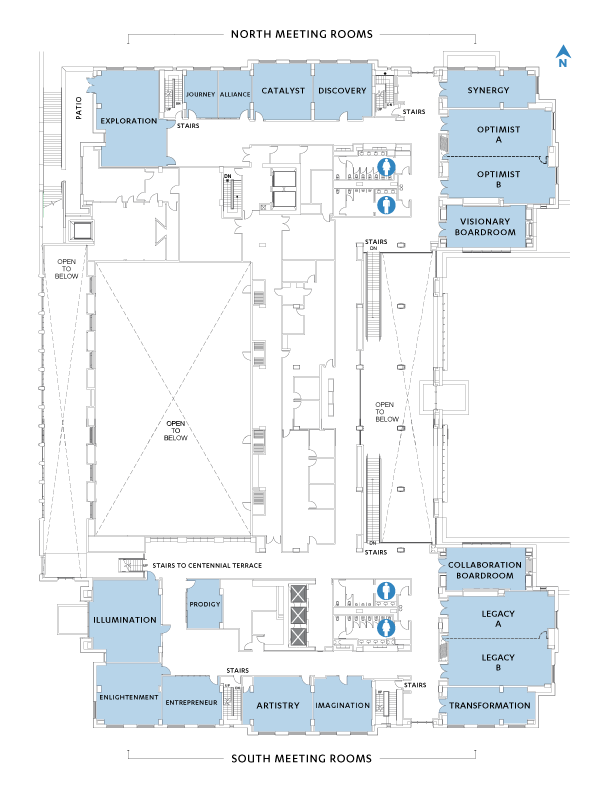 All meeting spaces in this UCLA hotel are equipped with an array of amenities and the latest in audio-visual technology.